When we last heard from productivity app maker Any.do, it had just launched freemium features for its Android, iOS, Web and Chrome apps. Today it’s announced Any.do for Mac. 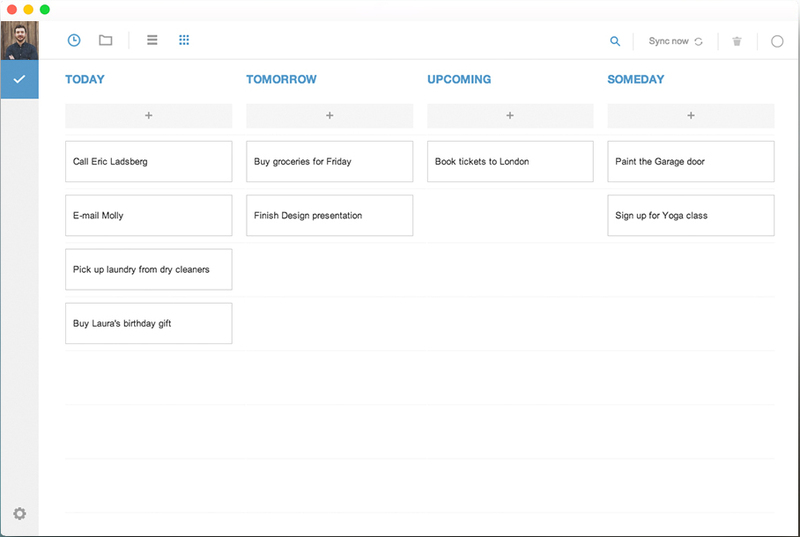 The latest version of the to-do list app syncs your tasks from the other platforms and brings them to a native desktop client. Reminders for upcoming tasks, new updates from team members and recurring alerts appear in Notification Center. Any.do for Mac also takes up residence in your Menu Bar for quick access with an app badge keeping track of how many tasks you’ve still got to complete that day. 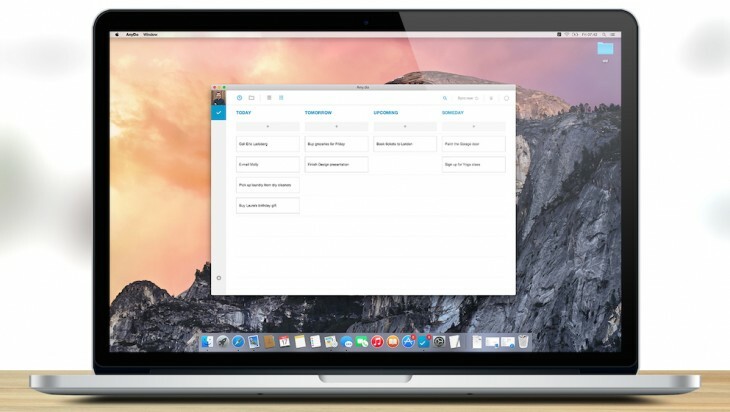 The app organises tasks in a simple way, listing them according to when they’re due, and makes it easy to manage multiple lists. 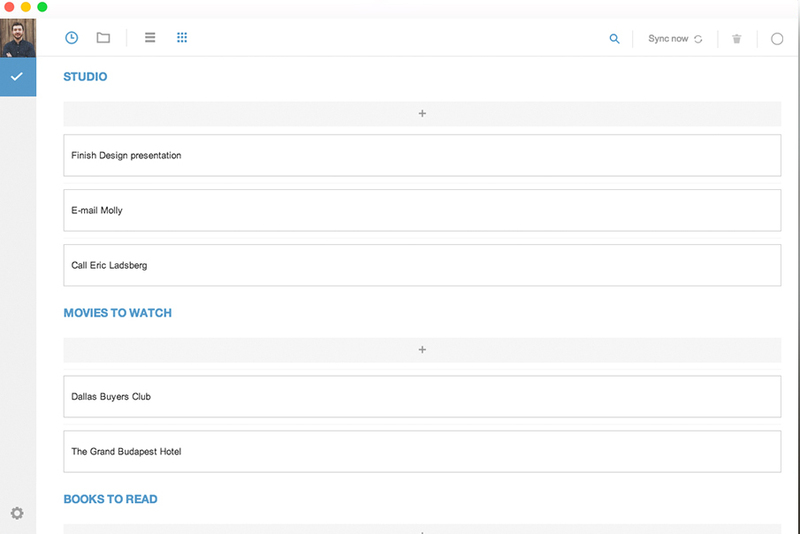 You can search for specific tasks, append notes and images and share tasks with other people. Any.do for Mac is available now as a free download from the Mac App Store.